This is used with Natural Strand Woven Bamboo Flooring. 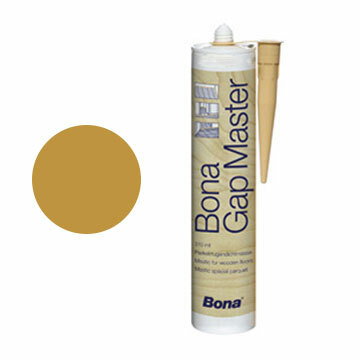 Bona Gap Master is a silicone free mastic designed for filling gaps around skirting boards and door thresholds. 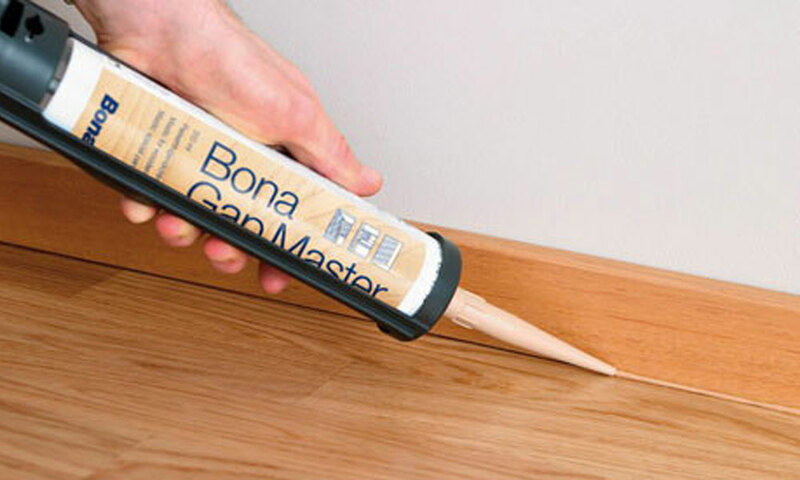 Based on a polyacrylate compound the material can be sanded and overcoated with floor finishes. 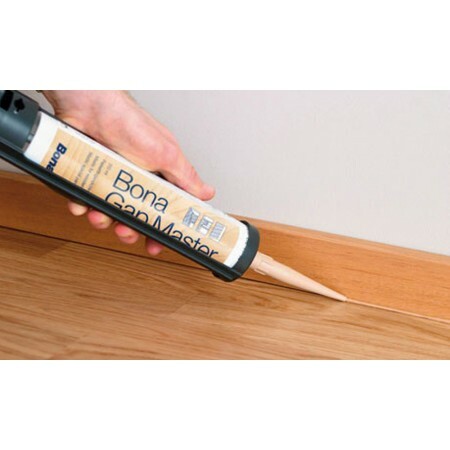 It contains no solvents, is odourless, can be used on all parquet finishes and retains a high degree of flexibility. Expansion is approx 7%.